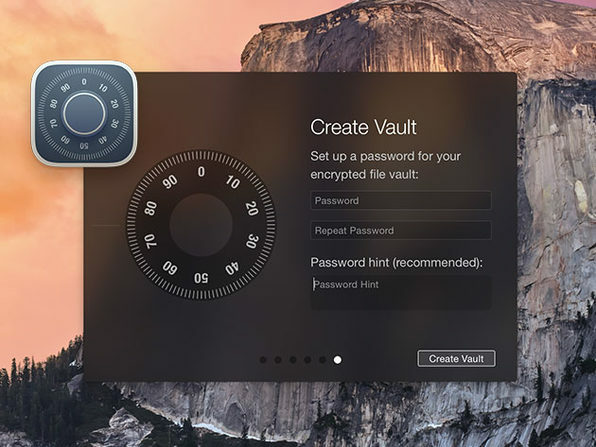 We have a deal on Hider 2 for Mac, a utility that lets you hide and encrypt files. You can hide and encrypt files and folders, create categories and tags, make notes, and everything is password protected. It’s $12.99 through us. As long as you cover your offers with that pop-up, you’re never going to sell me a thing.